With rents spiraling across the Netherlands – private sector rent costs an average of €2,200 per month in Amsterdam – buying a house can start to look appealing, particularly for expats who plan on spending a few years or longer in Holland. Buying a house offers an escape from rising rents, the freedom to redecorate and remodel, and the ability to rent out the property in the future for some extra income. And while house prices in the Netherlands have returned to pre-crisis levels, interest rates are at an historic low, and Dutch banks are willing to finance 100% of purchase costs. However, buying a house is still the biggest purchase most people will ever make. Therefore it’s worth doing it right. We got in touch with Mie-Lan Kok, a real-estate agent with over sixteen years’ experience working with expats, and asked her why internationals need an agent. “The first time buyer needs an agent because they don’t know the rules and the regulations, the law or the language; and it’s easy for a selling agent to put something in the contract that isn’t fair,” Mie-Lan told Expat Republic. Mie Lan has seen countless examples of this happening. Banks take time to arrange a mortgage, and some selling agents don’t give enough time in the contract. A good real estate agent can ensure that the seller doesn’t do this to you. An agent like Mie-Lan will also arrange for a technical survey to be done on the property if necessary. This can give a potential owner an idea of what kind of problems might become apparent further down the line. “What if you buy a house and there’s a clause in the contract that allows your old, ugly neighbor to cross your garden with his garbage?” All manner of strange and potentially infuriating details can be written into a deed. Combing through a legal document like a property deed is difficult enough in your native language, never mind Dutch. 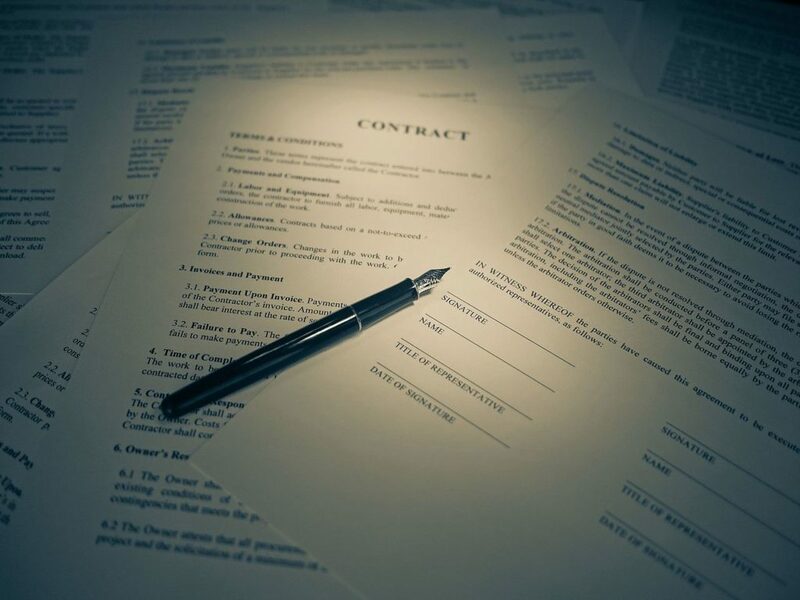 Your agent will check the deed and tell you what you need to know before signing anything. “We know the market, and these days you often need to make an offer higher than the asking price. The question is how much higher,” Mie-Lan said. A real estate agent has access to a database where they can see what similar properties have sold for, and can check out the fittings and quirks of a property to put an appropriate value on it. It’s also important to know that by law in the Netherlands an estate agent must represent either the buyer or the seller, never both. Your agent therefore will always strive to get the best deal for you. 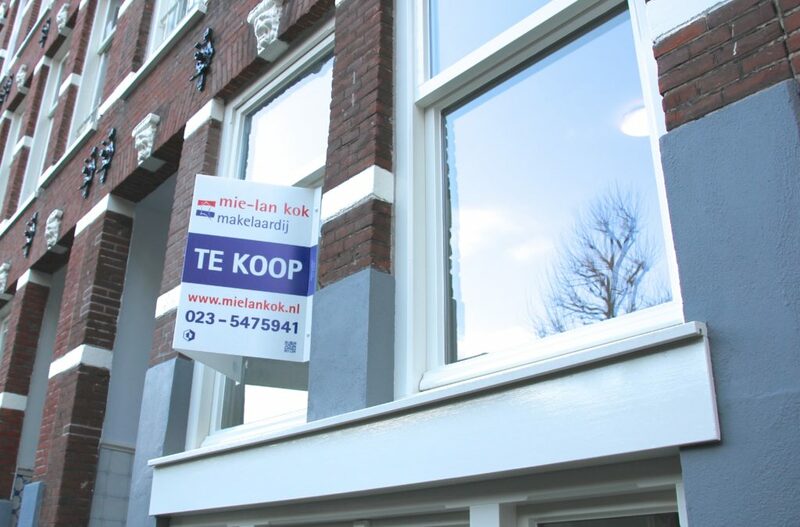 More and more houses in the Netherlands are selling for upwards of €250,000. It’s not just that sellers are asking for more money. A shortage of newly available properties are driving costs up. Mie-Lan’s agency focuses primarily on this segment of the market. She sees professional expats who work for big international companies as her main clients. Most of these clients are couples, and some have children. When prices are this high and family happiness is at stake, buyers need to know that their agent is involved at every step of the process and provides a full range of services. A full-service agent like Mie-Lan will take everything out of the hands of the buyer. This means Mie Lan makes and accompanies the buyer to viewing appointments, does background research, organizes painters, architects and cleaners, takes care of utility connections, and much more. Mie-Lan Kok specializes in helping expats from all over the world find and purchase the perfect property in the Netherlands. 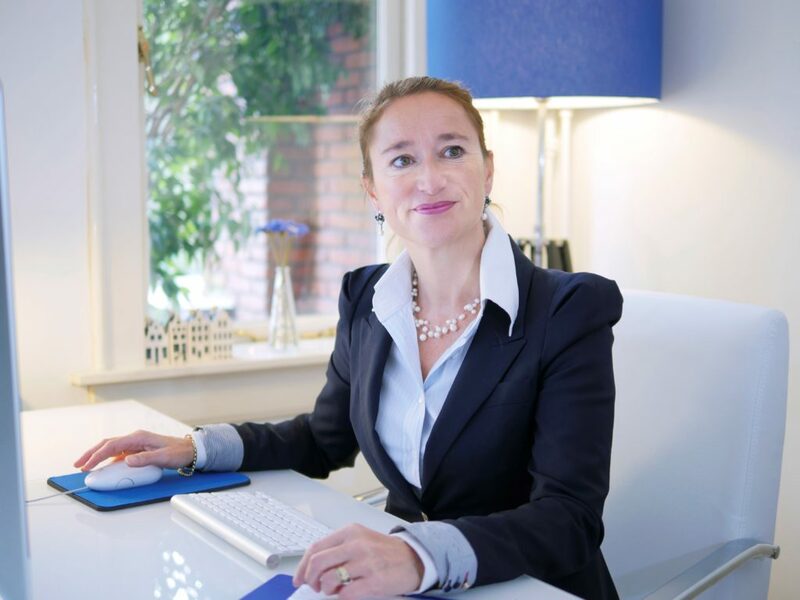 With sixteen years of experience, her agency matches clients with houses and apartments, and guides them through the legal and financial intricacies of buying property here. Her team strives to negotiate the best deal for you, and takes you smoothly from viewing to closing. Check out Mie-Lan’s website, or call the office on 023 5475941. You can also catch Mie-Lan at the Expat Housing Seminar in Amsterdam on November 7th.